Camp Evaluation: Please fill out this survey about camp. A link to the Certificate of Attendance will follow. What Sessions Do YOU Want at Camp? Do you have a FAV lesson you use that starts with a book? Join campers, led by Cherie Smeltzer, to swap your book & lesson ideas! If you are participating in our book swap, please add your book and a brief description of how you have used it with a group, or perhaps how it has inspired you to the slide show. If you have resources that support activities to go with your book, please share them on your slide. 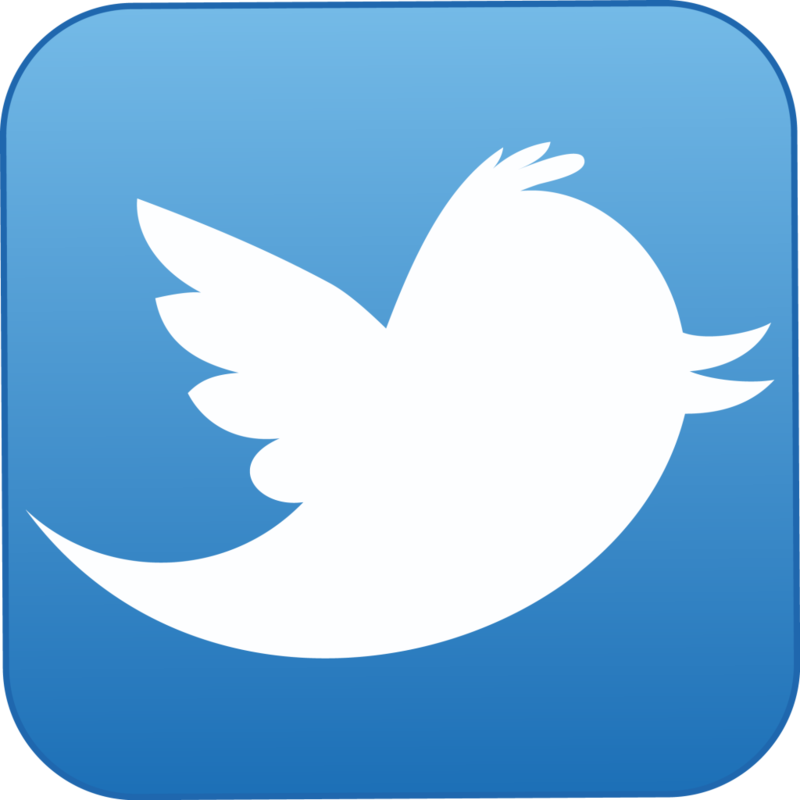 Add your info to the slide show today! Library Camp is full. 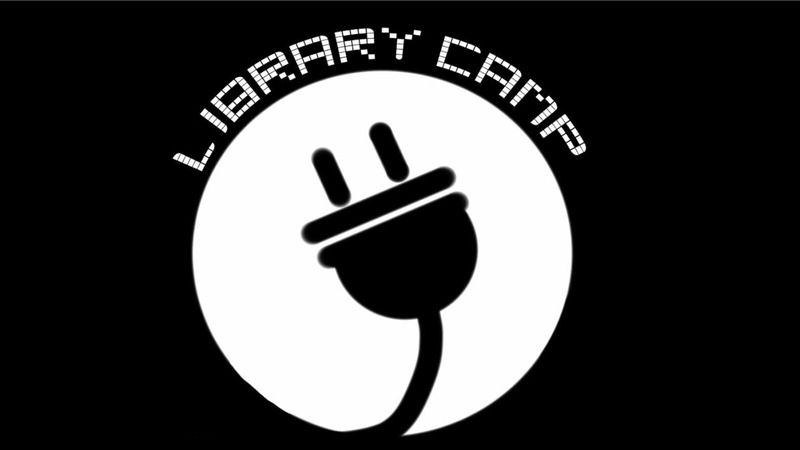 We are no longer accepting registration for Library Camp! Kristin & Meagan are working on the day's agenda. It will be posted as soon as it's ready. Parking is free for the day. Most activities will occur in the Newfound Room of the Prospect Dining Hall (#24 on PSU map: Prospect Dining Hall). Some activities will take place at the Lamson Library (#4 on PSU map: Hebert H. Lamson Library and Learning Commons). Magnetic poetry, due date card swag, desk trinkets, & more. Shirts were ordered on July 27th. Registrants after July 27 cannot be guaranteed a shirt. This year's theme is Building Connections. 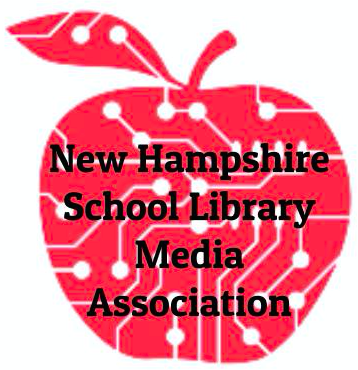 At this year's camp, we'll encourage you to create and foster relationships among our strong NH school librarian network. 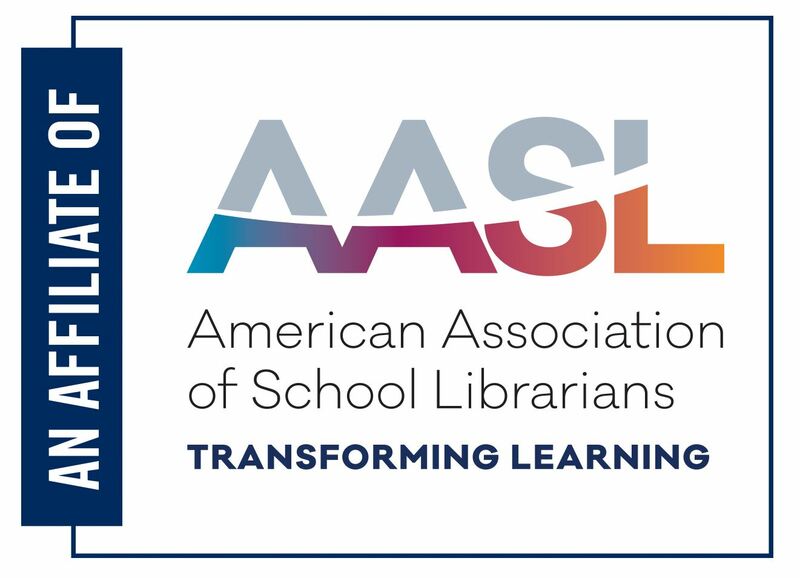 In un-conference style, recharge your librarian batteries to gear up for the new school year. Registration and continental breakfast will be from 8:30-9:30, with the keynote beginning at 9:30 am. Conference activities will last until 3:30 pm. Please contact Library Camp Planners with any questions. Written cancellation of Library Camp registration must be received by July 12, 2015. NHSLMA will not issue any refunds after July 12, 2015. Refunds, minus a $25 cancellation fee, will be processed 4-6 weeks from date of cancellation request. If you require special assistance, let us know at least 1 month prior to the registration deadline. We cannot ensure the availability of appropriate accommodations without prior notification.